Cyclorama Screen that is manufactured using quality assured raw components and advanced technologies. Straight Cyclorama screen has been installed for Slide/film projection in a multipurpose auditorium, besides using it as a colour wash or for pattern projection for stage performance. Cyclorama lights are directed to fall on this screen to colour wash it from top as well as Moving Heads installed on the First Intelligent Bar provide infinite pattern and depth to the screen. A straight screen is an edge to edge wall display that allows the projection of lights, scenes, films and even presentations. The fabric is treated for seamlessness and evenness in colour. The history of cyclorama dates back to the time when plain white sheets were found in order to create beautiful illusionary effects. These cloth pieces were stretched to give a flat surface that was more impressionistic. There has been a tremendous advancement in this area and today the sheet’s edge is also levelled so that there is no breakage visible. 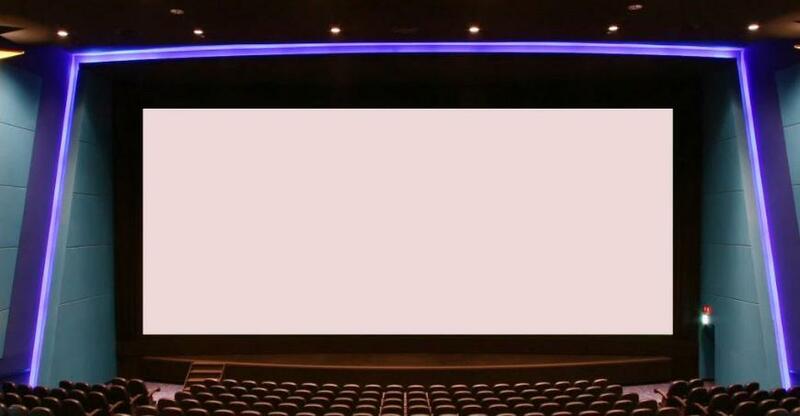 The screens that extend beyond the wall are called the infinite cyclorama screen. They are now extensively used to showcase experimental and beautiful lighting effects in the projections and sometimes just as an added accessory. Straight sides are very common and can be seen in most presentation rooms, high-end movie theatres, auditoriums and schools. Studio owners and bloggers are now moving towards installing their own private straight cyclorama which is better at absorbing light and giving the video a very high quality.